'' To even fathom the fact that this ailment is claiming around 17.3 million lives each year the numbers continue to escalate. This can be one of the main factors behind death and disability of Indian youth by 2020. In the Eastern region too, there has been a significant rise in such cases. 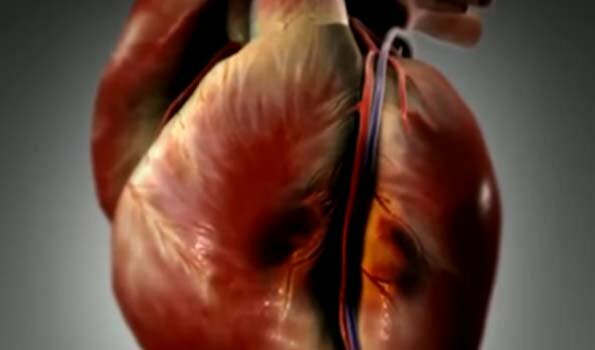 The average age of heart patients are coming down; it is expected that within the next decade around 20 per cent of Indian population mainly in their most productive years will be affected, '' he informed.
'' In the US, the average age is 60 years whereas in India the same is 50 years. Stress-free life, healthy diet, and physical activities can keep the heart healthy, '' Dr Kumar added.